THE. CROWD. WENT. WILD! 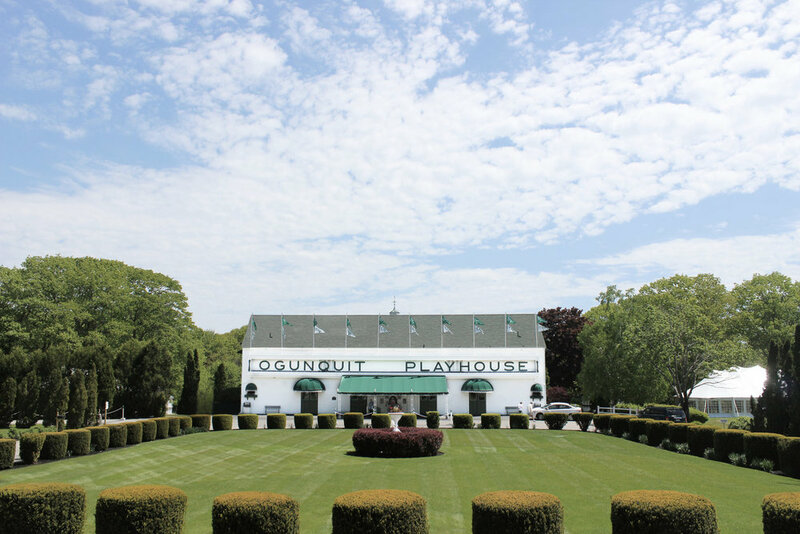 Jersey Boys at the Ogunquit Playhouse. It’s a full house at the Ogunquit Playhouse – the opening night of Jersey Boys. The lights dim and everything is silent until the cast bursts onto the stage – rapping. Wait. I thought this was a show about a singing group from the 60’s — the glory days of rock and roll?? 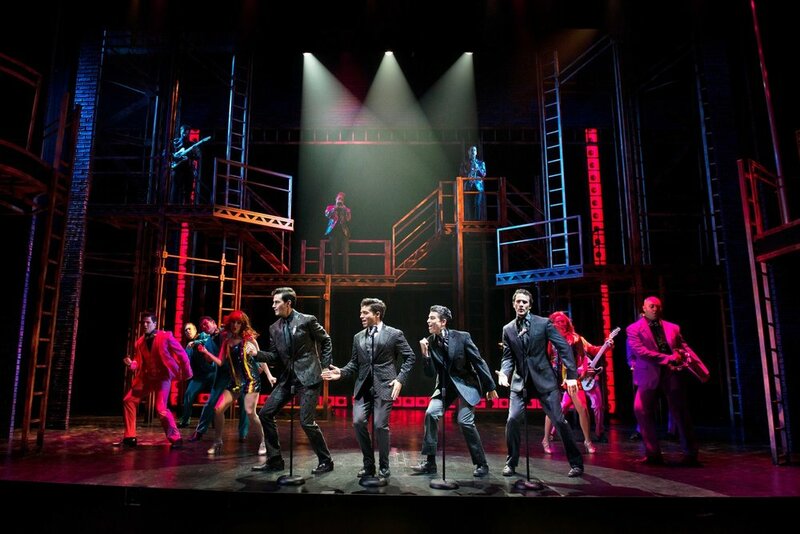 Turns out, Jersey Boys IS all about Frankie Valli and The Four Seasons – the story of four Italian boys brought up in a rough section of New Jersey who came together in their teens to create a unique sound that won the hearts of America and, with talents so incredible, were later inducted into the Rock & Roll Hall of Fame. Pretty telling of an incredible “must-see” performance! 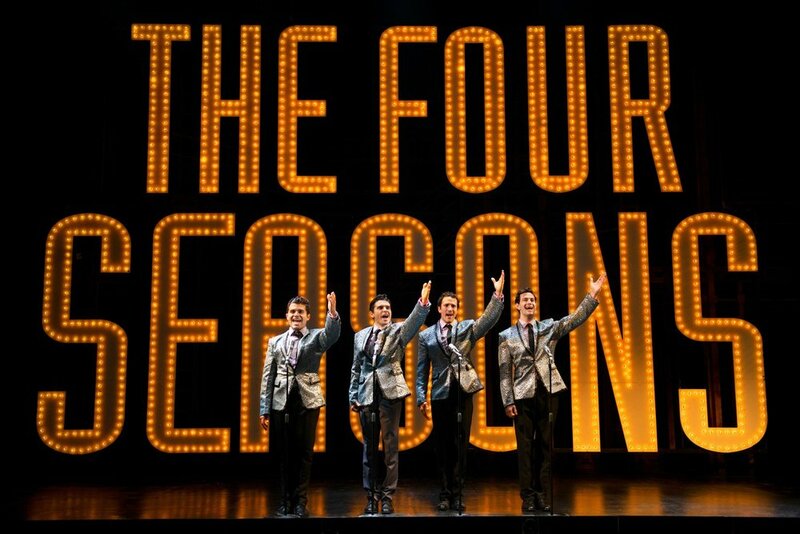 Jersey Boys will show at the Ogunquit Playhouse through October 28, 2018.